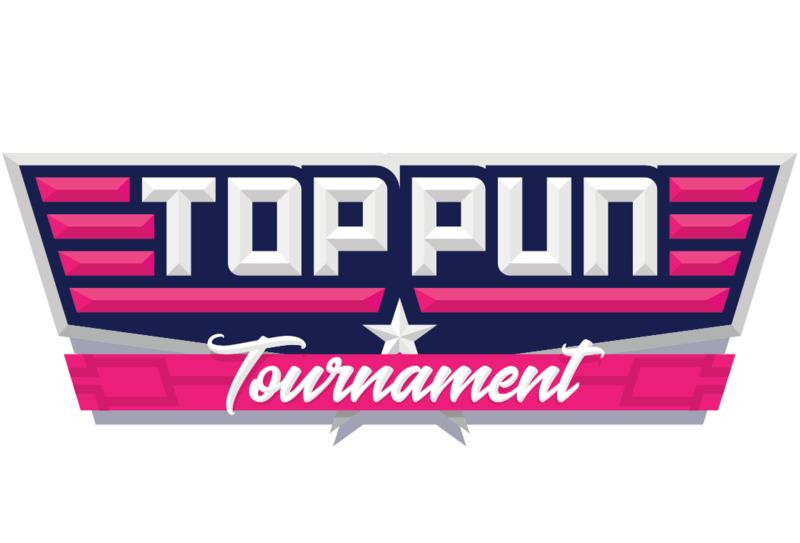 The field is set for CB's first ever Top Pun Tournament! Four quadrants, 5 rounds, and 32 of the punniest tees our designers could come up with will all come down to one winner on April 5th, and you've got the best seat in the house! It's that simple! Oh, except that once we get to the championship round, orders count as 3 votes each. So if your money is on a particular tee, you might wanna put some, uh, money on your tee. The road to the finals starts here! Okay actually it already started over on Twitter. Round 1 of the Rickles and Rivers region is underway. So get your votes in. We'll see you again on Twitter Tuesday morning for round 1 of the Youngman and Hedberg regions. Check out all the entries here, or follow along on Twitter and vote! 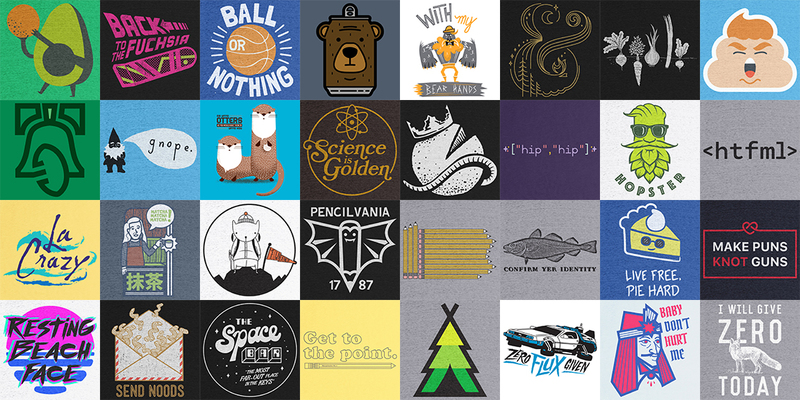 Copyright © 2018 Cotton Bureau, All rights reserved.